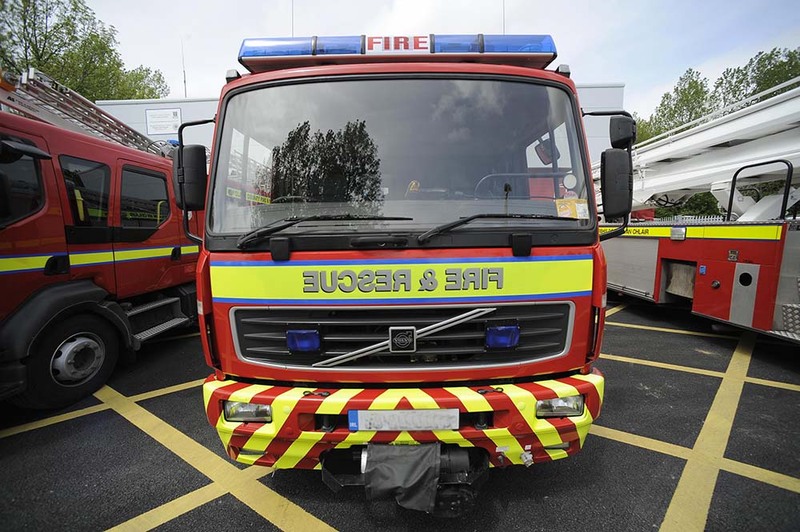 FIRE services in Ennis and Bord Gais employees were called to The Square in O’Connell Street this Friday morning following a suspected gas leak. The top of O’Connell Street was cordoned off and checks were made in the surrounding area. Clare Fire Service later confirmed that no gas leak was found and the likely cause of the odour was from the town drains, adding that the O’Connell Street drains were flushed out by the fire personnel.